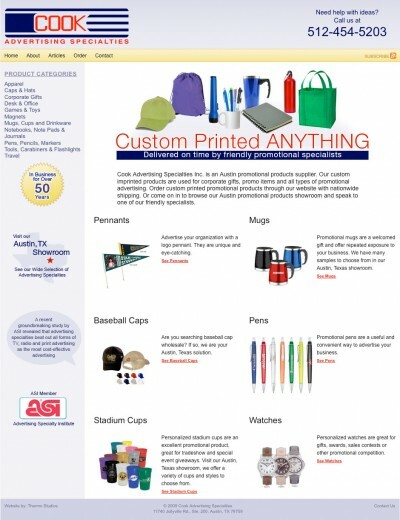 With an almost endless number of promotional products that can be printed on, our goal was to create an easy to use website that guided Cook Advertising’s customers through some of their more popular items. 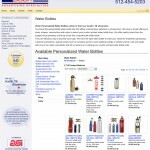 The owner’s goals were to start ranking well on search engines, along with an easy to update website. 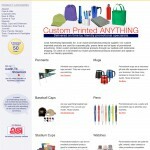 To accomplish the latter we created a WordPress-based website, incorporating the products supplier ordering system. 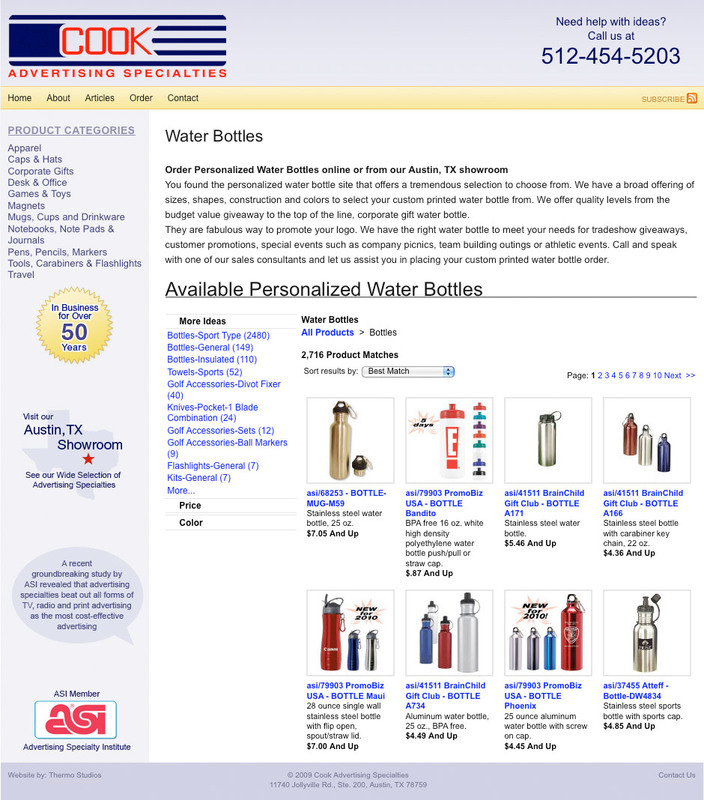 The site owner was able to easily create new web pages and add keyword rich content. This web design for promotional products also had the ability to improve search engine optimization areas while we provided the client with a keyword list and website editing instructions, allowing him to continue growing his website. After an analysis of product demand, we populated the site with content and products making it fully functional for the client to take over the reins.